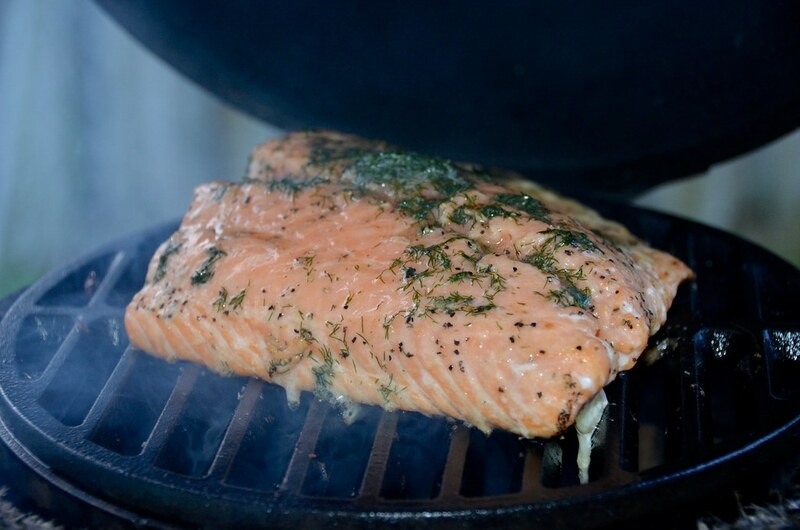 This is my no muss, no fuss, easy peasy way of cooking salmon on the Big Green Egg. 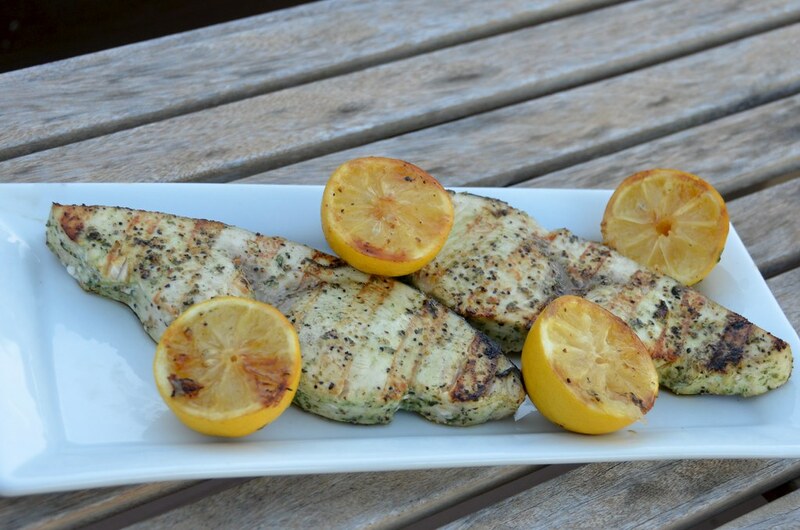 Swordfish marinated in tarragon, garlic and lemon, quickly grilled, and then topped with grilled lemon juice. 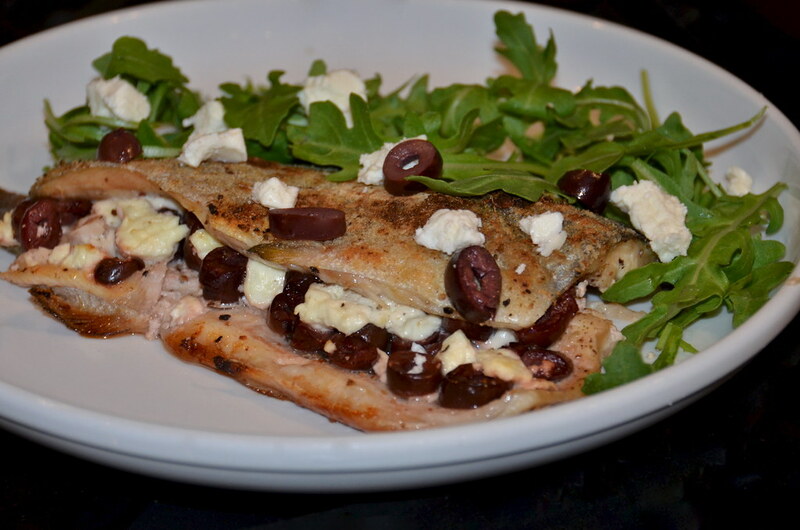 This recipe uses four simple ingredients: Trout, kalamata olives, feta cheese, and a lemon. 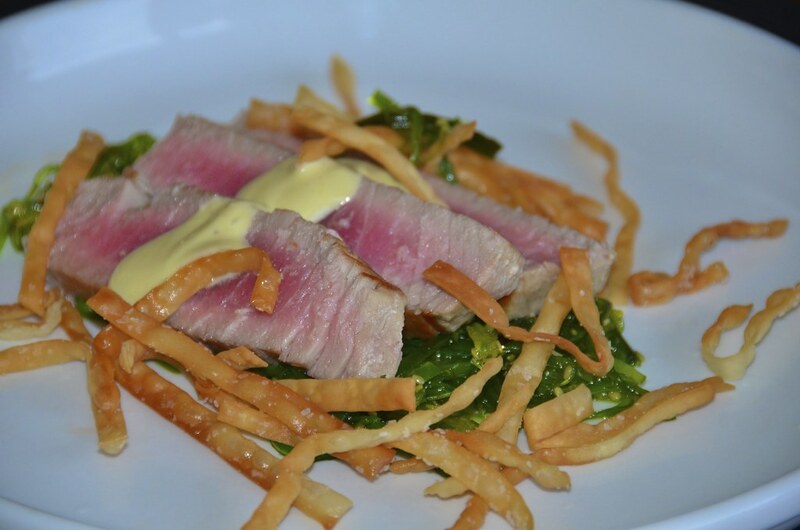 Seared tuna with (store bought) seaweed salad, crispy wontons and wasabi aioli. 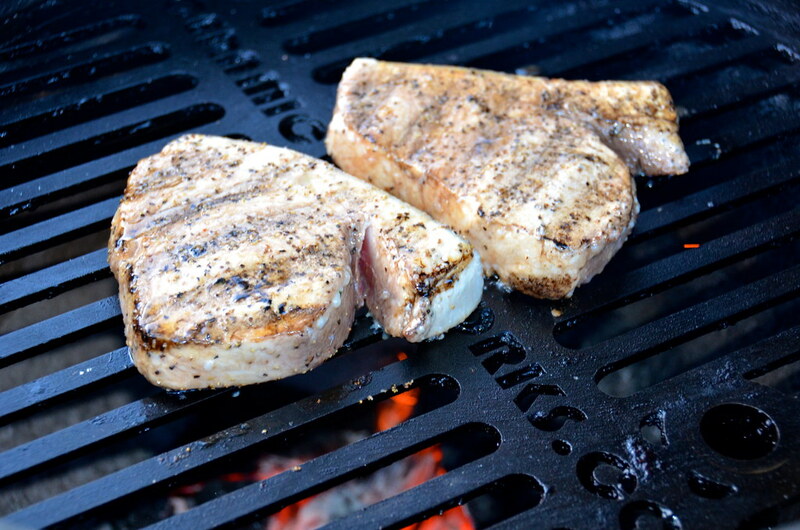 I cook these on my Big Green Egg but any grill or cast iron grill pan will work, too. 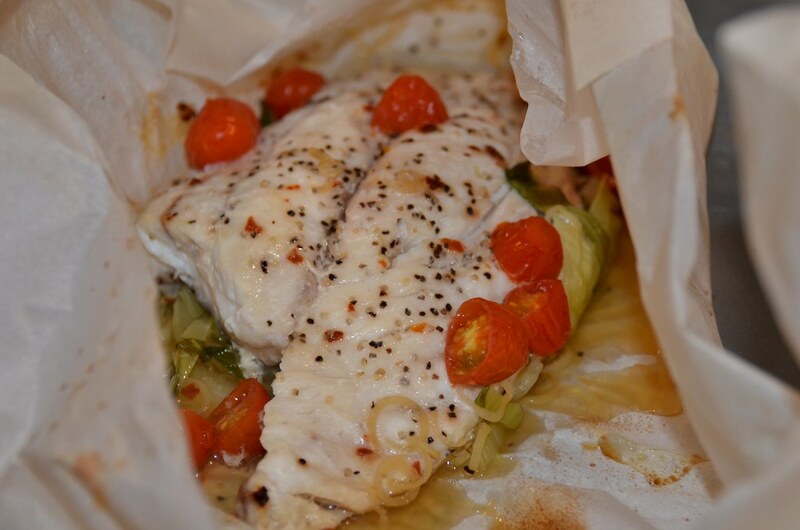 Fish en Papillote is the French name for Fish in Parchment Paper. 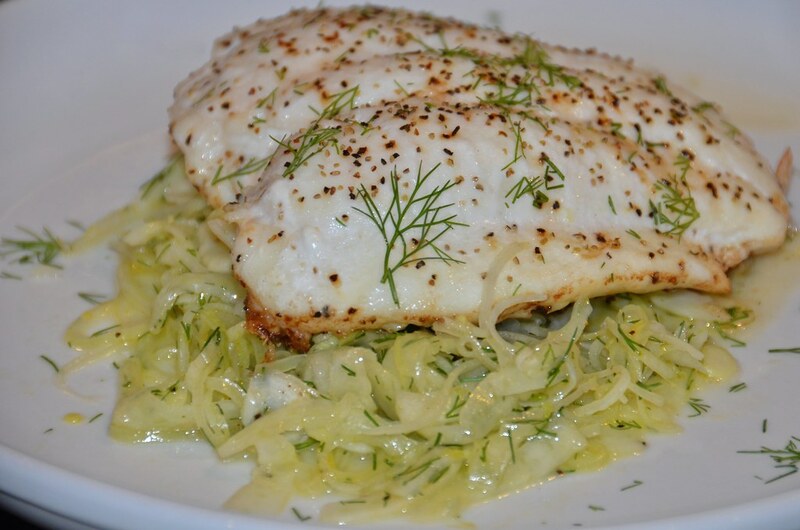 This recipe is ridiculously easy. 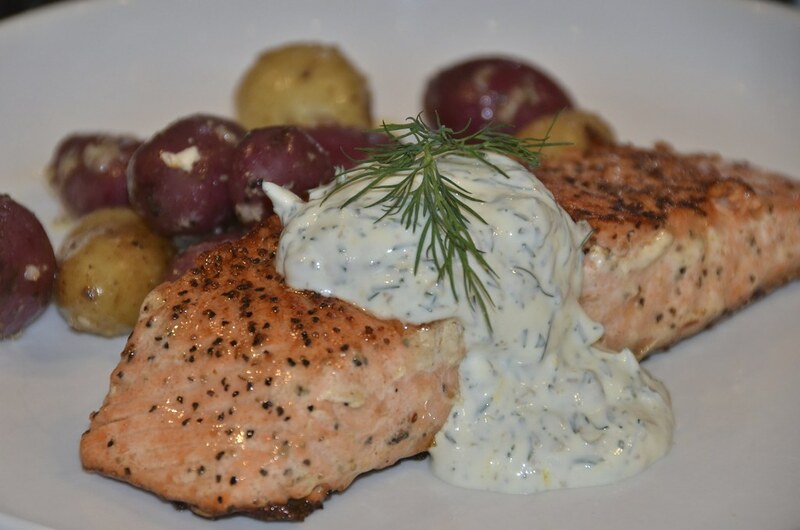 The Dill Yogurt Sauce is made with Greek yogurt, capers, lemon zest, lemon juice, and fresh dill.